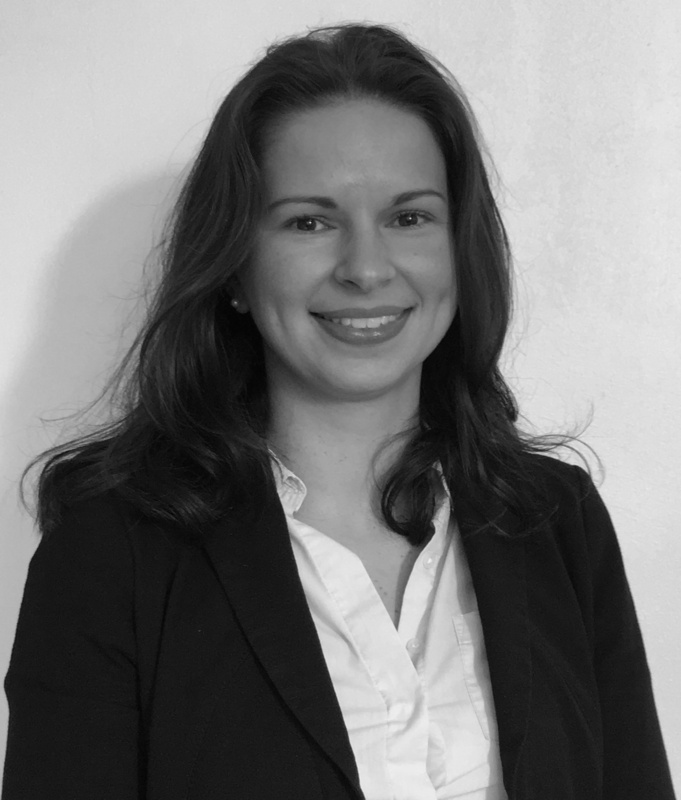 Anne-Marie joined Chambers having moved from the North Eastern Circuit and is a crime practitioner. She was previously based at Broadway House in Leeds and Bradford and remains a door tenant there. Called to the Bar in 2004, Anne-Marie cross qualified to become a Solicitor Advocate in 2006 and subsequently became a Partner in the largest criminal practise in Yorkshire. Having been a successful Crown Court Advocate for several years, Anne-Marie returned to the Bar in 2015 and has since then developed a busy and thriving practice. As a former solicitor, Anne-Marie gained experience of a wide range of cases from initial arrest to final court hearing. She came into daily professional contact with many different clients, often when under arrest at the police station and at their most vulnerable. She also specialised in prison law, in particular parole board hearings and adjudications. She has been instructed in the full spectrum of serious criminal offences, including conspiracy to supply drugs, arson with intent to endanger life, firearm offences, causing grievous bodily harm with intent, robbery, human trafficking, fraud and violent disorder. She is also accomplished in dealing with Section 28 cases involving the pre-recorded cross-examination of young or otherwise vulnerable witnesses. Anne-Marie is recognised for her ability to get on well with people from all walks of life and is rarely fazed by even the most challenging clients. Instructing solicitors praise her sound judgment, her down to earth nature, good tactical approach to trials, her thorough preparation, and her persuasive style in court. She also prosecutes cases for the CPS, the DWP and the National Probation Service and is regularly instructed to deal with confiscation proceedings pursuant to the Proceeds of Crime Act. R v K - Defence Junior in a murder in a street stabbing arising out of violence between two well-known gangs. R v D - Successful defence in a staged armed robbery of a petrol station. R v J - Defended a series of fraud cases against airlines involving the use of credit cards mid-air both within and outside of the jurisdiction. R v A - Defended in a case involving the possession of over one million indecent images of children. R v D - Successful defence in case involving the importation of firearms from abroad which were hidden in parcels containing electrical equipment. R v B - Successful defence in a multi handed case (15 defendants) involving conspiracy to produce cannabis and conspiracy to commit fraud. R v S - Successful defence of a young and chronic alcoholic who was charged with the false imprisonment and torture of her alcoholic mother. R v V - Successful defence in a burglary dwelling trial following a positive identification procedure after Facebook had been consulted. R v C - Successful defence in a sexual touching case alleged to have occurred whilst all parties were heavily intoxicated. R v K - Successful defence in a sexual assault on a child under 16, assault and witness intimidation case.